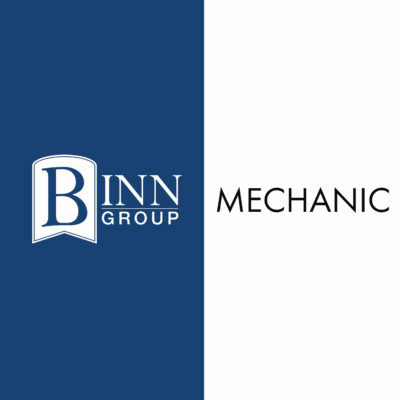 Binn Group are delighted to be the principal shirt sponsors of St Johnstone FC. 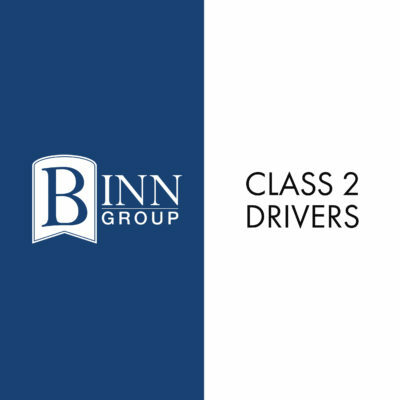 Binn Group has gone back to school to support a new project helping to prepare school leavers for the world of work. 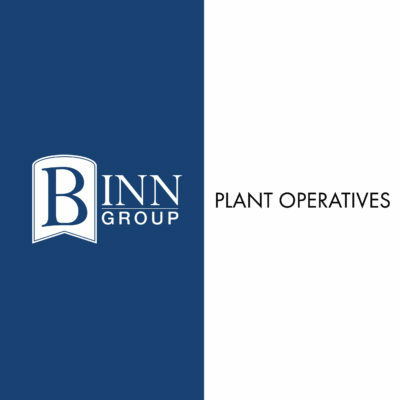 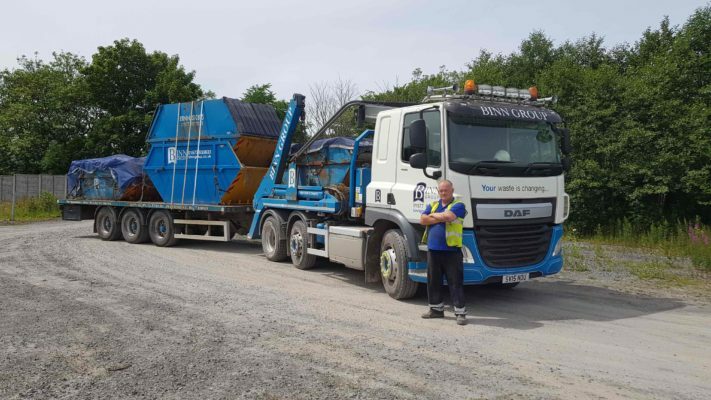 As family firms which have evolved over the years within the heart of Perth and Kinross, Binn Skips, Binnwaste Management and now Binn Group have always supported community projects and initiatives wherever possible – both locally and further afield. 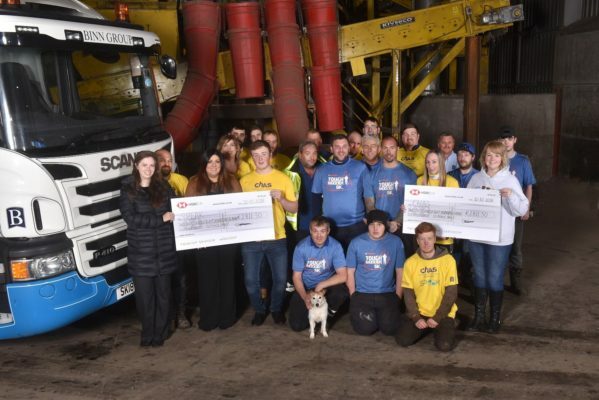 Their support and generosity – often going unseen – has helped numerous events and organisations to survive and thrive and charities to continue their vital work within their local areas. 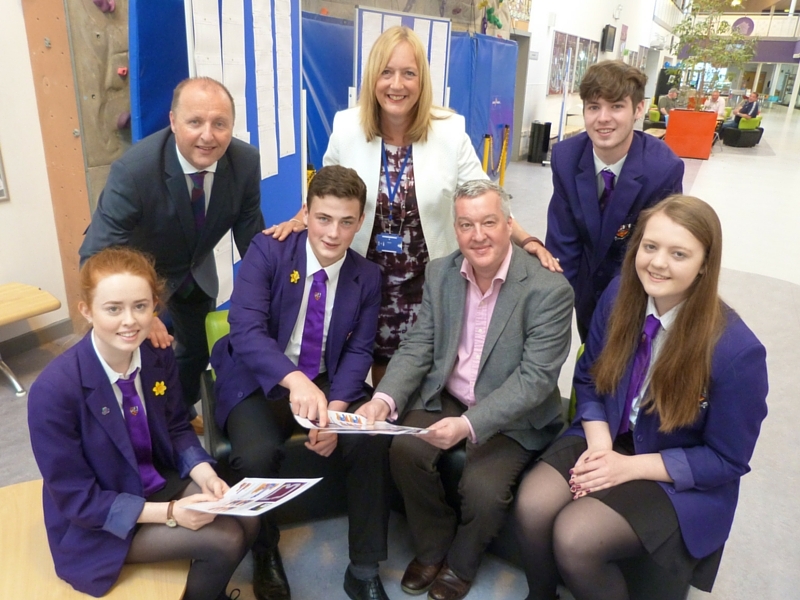 Both Chairman John MacGregor and his Chief Executive son Allan have always been conscious of playing a responsible and supportive role in the community they have lived in all their lives and their involvement with numerous charities dates back to their early days in business. 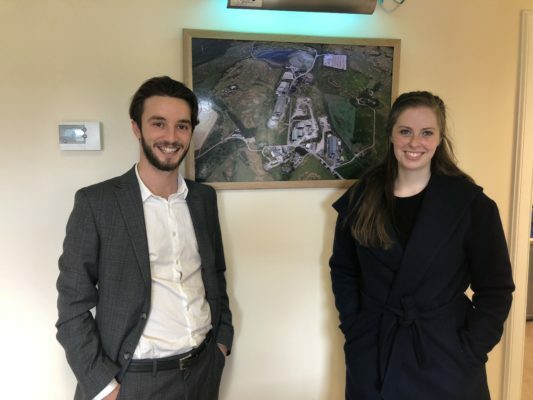 Today, the more high-profile assistance given within the area can be seen through branded sponsorship for their local Premier Division football club St Johnstone and their Platinum Partnership with Perthshire Chamber of Commerce offers vital support to the growing local business community. 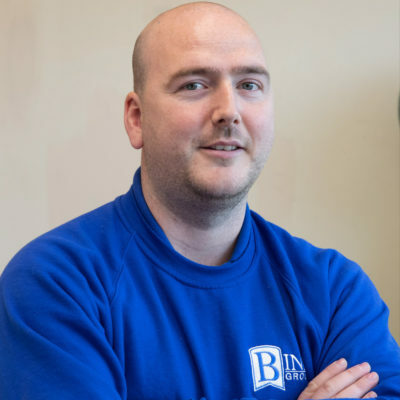 Hundreds of people each year benefit from causes proudly championed by the family-run business.